Can you believe there's less than a month until Christmas? Have you started shopping - Because I have not. Haven't even thought of it. Anywho - Here's a little card I made for the MFT Color Challenge this week. I bought this Ornament Banner stamp set last year on sale and it appears it has now been discontinued which is a bummer because I quite like it! But when I got the Hero Arts Pine Branches set I thought this would go great with it, so I decided to deck the halls! Overall pretty clean and simple card. 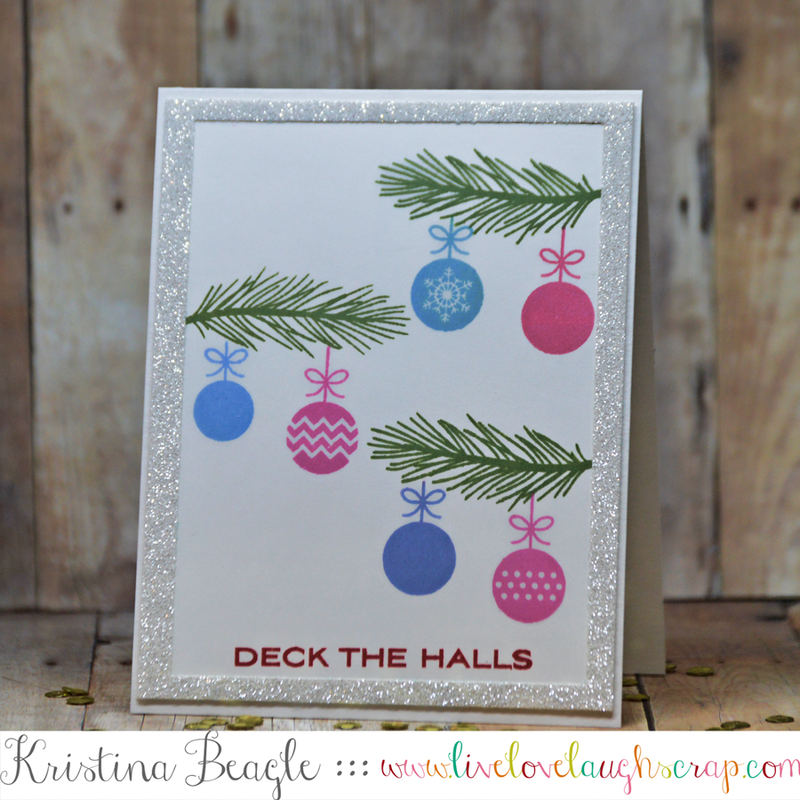 I stamped all the images in the challenge colors using my MISTI to double stamp the pine branches to look a little fuller. Stamped my sentiment, and then made a little glittery frame using a rectangle die cut. Easy Peasy. 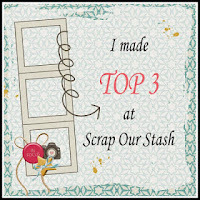 All supplies are linked below, many though Simon Says Stamp who is running a great small business saturday sale! 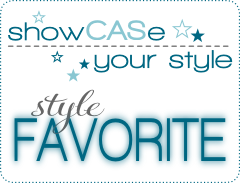 $5 off orders of $5 or more, or free shipping on orders over $50! I painted on my background with some metallic distress stains and a wide paint brush. 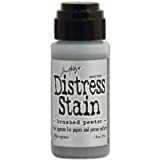 I think this would be fun mixed with a little water too, but I just went with the straight stain. 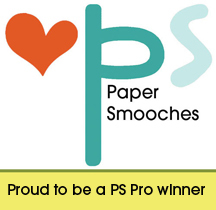 Next I stamped and cut out my coffee cup image, followed by stamping my sentiment onto a little fishtail flag. I covered the coffee cup with a little wink of stella for some shine. We have a limited # of mystery boxes available in our store! 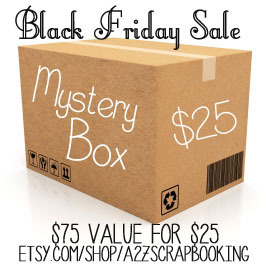 For $25 you get a box full of Hero Arts, Tim Holtz, Prima and more!! Guaranteed $75 value! Get free shipping on orders of $50 or more So go here and get shoppin' Be sure to check out the sale section for more great deals! 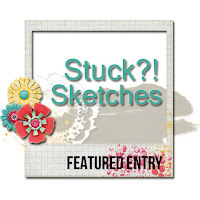 There is still time to enter our 'Embellish It' Challenge Link up your projects for a chance at a $25 gift card to the store! 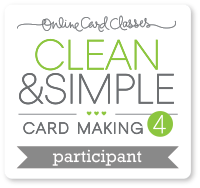 Please join me over on A Blog Named Hero today sharing this card and details on our November Holiday Event!! This month at A Blog Named Hero we are celebrating our 2016 sponsors and paying forward their generosity to you! Each DT member has contributed a prize, many from one of 2016 sponsors, and will be passing them along to 10 lucky winners from our November holiday event! 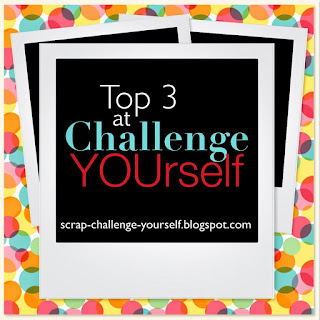 Please join me over on A Blog Named Hero for all the details on how to enter! Hi Friends! Kristina here today playing with some Hero Arts Color Layering I used the new Snowy Tree color layering set coupled with so Snowflakes by Lia! I started with an a2 card base and stamped several snowflakes with Versa Mark ink and heat then heat embossed in white, before ink blending on some distress ink to create my background. I stamped & cut 2 tree's and the dear from the Snowy Tree Color Layering Stamp Set and mounted onto the trimmed down background piece, before mounting onto my card base. I kept my sentiment simple, stamping directly onto the background with Hero Arts Intense Black ink. Now for a little house keeping! 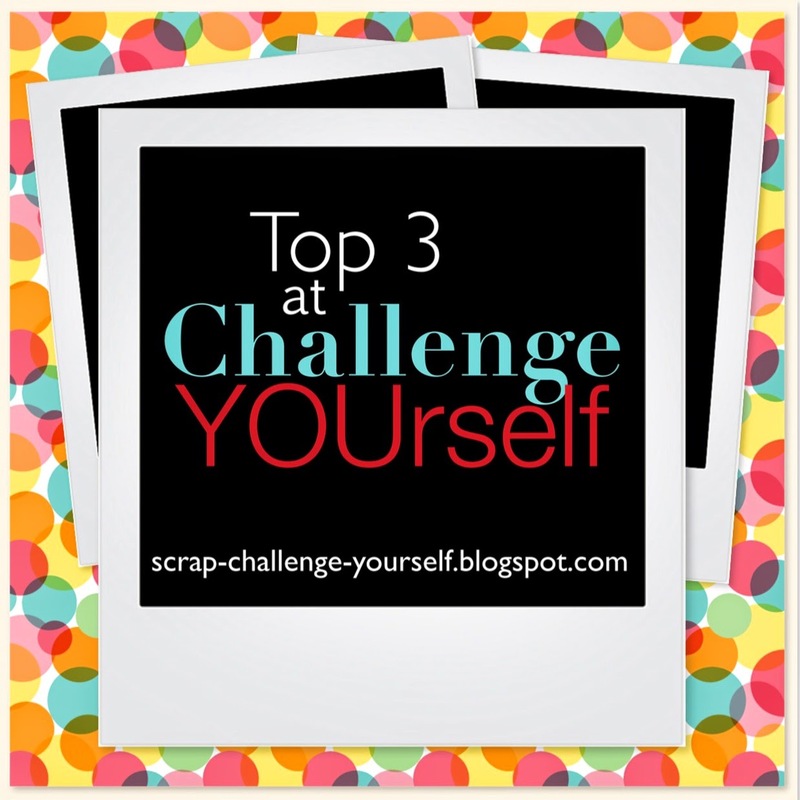 Don't Forget about our Monthly Challenge! For the month of November we are Embellishing! Link Up your embellished project for a chance to win a $25 gift card to our store! 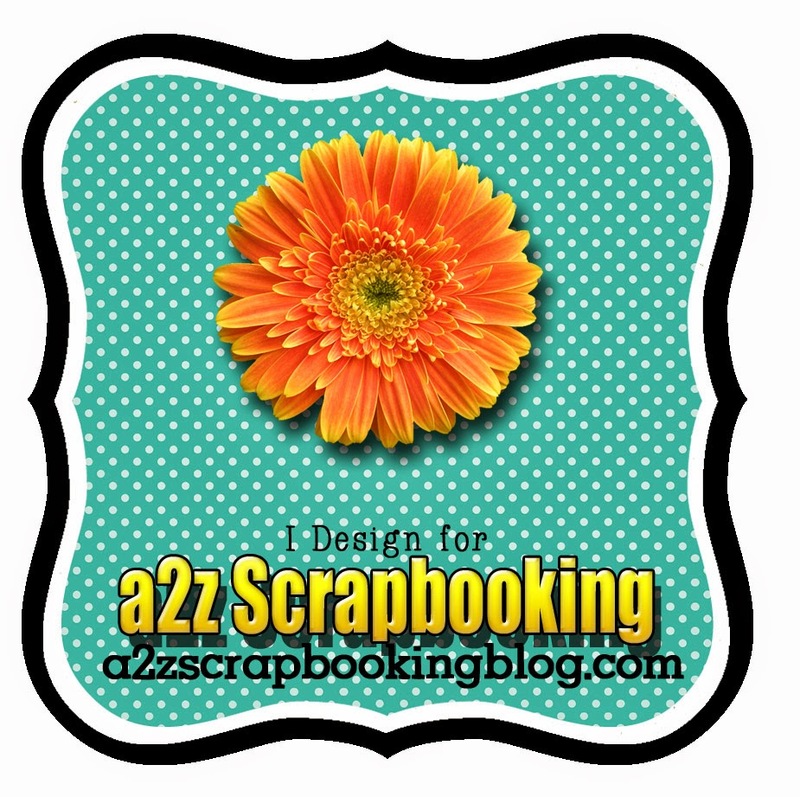 Most supplies used here can be found in the a2z scrapbooking store, be sure to check out our wide array of Hero Arts products AND enjoy 15% off with my discount code KRISTINA15 Want something you don't see in stock? Just use the cutstom order request and they'll get it ordered! !